12 months after the successful acquisition of occupational health firm Elite Executives, Huddersfield-based Prohms has overhauled its tech infrastructure in a move that will support the firms’ 10% combined growth in 2019. Established over 15 years ago, Prohms provides healthcare services to local and national companies, and promotes wellbeing in the workplace to increase personal resilience and performance. The 15-strong brand acquired Elite in Q1 of 2018, which similarly offers a wide range of occupational health services, including mobile medical examinations – audiometry, spirometry and vision tests – as well as sickness absence management. And exactly one year on, an investment of over £40,000 – in the businesses joint IT systems has been made, as the companies gear up to increase turnover by year end, creating more recruitment opportunities in the local areas. The tech will also allow Prohms to add a third mobile health screening unit, which will help to meet the increased demand, while ensuring a quality service is being provided. Sandra was once an employee of Elite, over 20 years ago, so has long been familiar with the business and how it is run. So when the opportunity arose to acquire the firm, she was keen to take the brand to the next level. 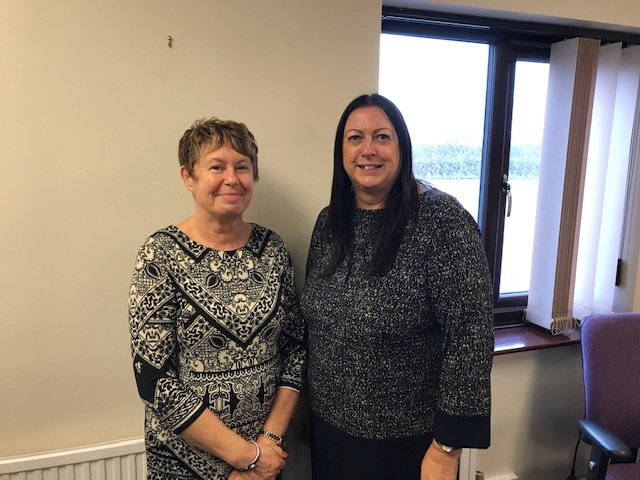 The 12-month milestone follows the hire of a full-time mobile nurse, and Prohms’ office relocation to premises at Park Valley House, Lockwood, while Elite continues to operate at its headquarters in Snaith.